More than 17,000 people have visited the exhibition ‘The Icons of Modern Art. The Shchukin Collection’ that opened for the public at Louis Vuitton foundation on Oct. 22. 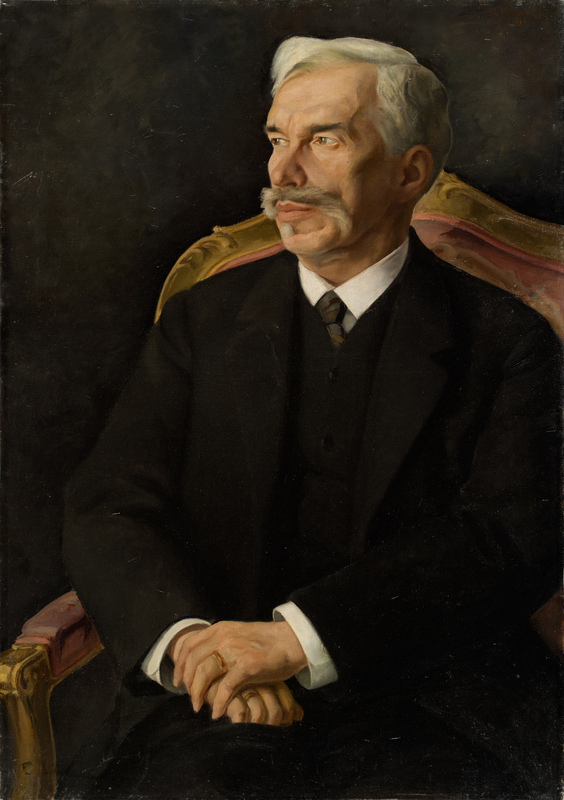 This display offers the first-ever opportunity for the French and for numerous tourists to see the highlights of a collection gathered at the end of the 19th and the beginning of the 20th century by the Russian collector and arts patron Sergei Shchukin. A report at the homepage of the Elysee Palace said President Francois Hollande had had a tour of the display. Bernard Arnault, the owner of Louis Vuitton Moet Hennessy (LVMH) and Christian Dior companies told TASS earlier ‘The Icons of Modern Art’ had every chance to become one of the biggest events of the current cultural season in Paris. "We believe the exhibition that we have been making up for two and a half years in full mutual understanding with Russia counterparts will host a record one million visitors over the four months of its duration," he said. The exhibition will stay open through to the end of the February 2017.